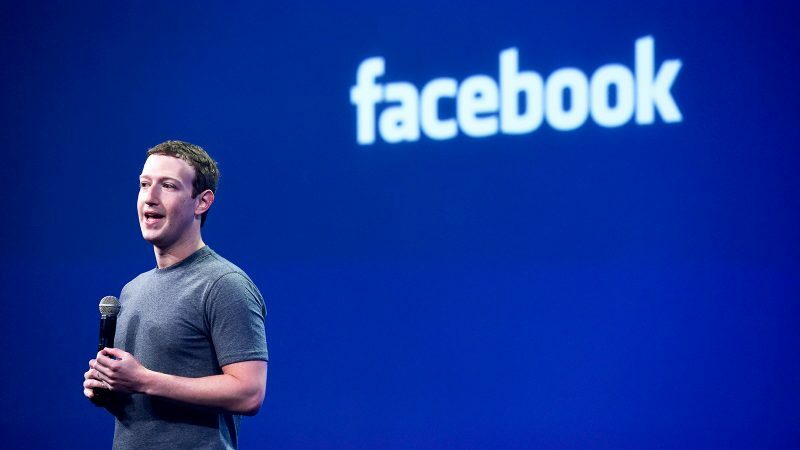 Facebook To Become A Paid Membership Site? It’s rubbish. Facebook are unlikely to ever start charging for membership. Stop being so gullible. Facebook make more than enough money (well, probably not in their opinion, but you get my drift) through their advertising. Even though I pay very little attention to sponsored posts/pages/etc, other people seem to and Facebook advertising has become a highly competitive and very lucrative business. If Facebook were to start charging for membership, they would lose literally millions of users, making those advertising spaces less valuable, which means overall less money for Facebook. Facebook can do whatever they like with the information you give them. Let’s point out all that is wrong here. Anything original you create is yours and is protected by copyright laws. But Facebook can use it pretty much however they like. Don’t like it? Remove everything you have submitted to your Facebook account, posts, phone numbers, friends, everything, and then delete your account. Because that’s the only way you can get around it. You can control what other profiles on Facebook can see of you, but remember, all your information is stored into a database, and that can be queried by anyone with access (ie. Facebook staff). Just like almost everything stored on the internet. There is practically no such thing as “private” in the way you hope it means. Those laws that are cited apparently concern war crime and terrorism. Not sure that is applicable to Facebook using your content under a license you provided them with, let alone breaching copyright laws. A status has no legal standing. For Facebook to use your data under your terms, they would need to agree to some sort of terms such as a contract. This status is not a contract. And getting Facebook to agree to your terms is impossible, they are providing the service, not you, by using the service you agree to their terms. This isn’t a Sizzler buffet where you can pick and choose what suits you. (Don’t forget the hearts. All good copy and pastes gotta have hearts ♥ ♥ ♥).